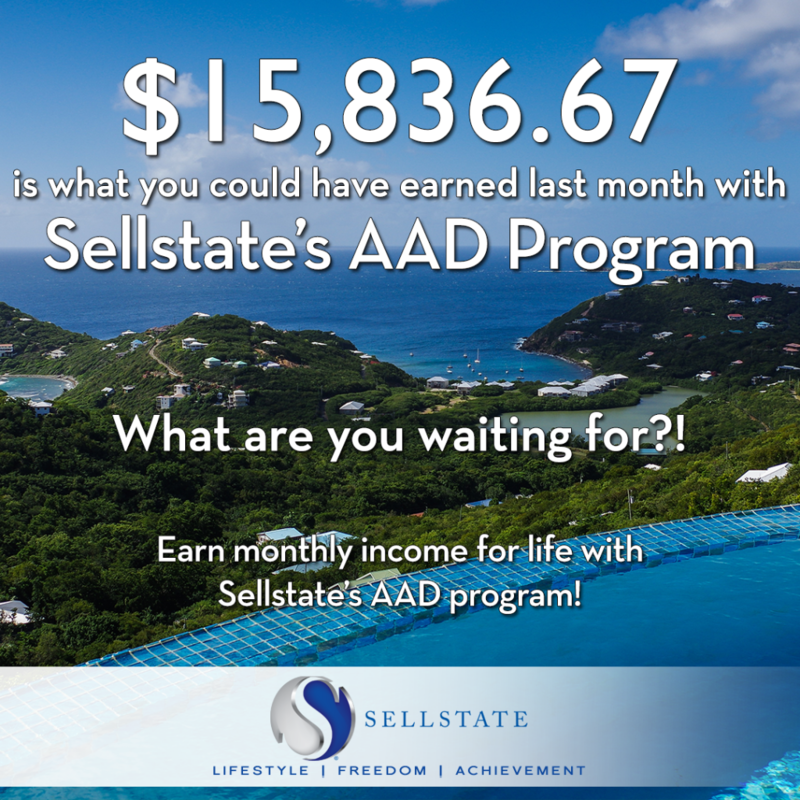 The AAD Payout Average for January was $952.63! The Top Earner received $15,836.67! What are you doing with your 5%? To learn more about our Agent Asset Development Program, click here.